America, meet your new — and, dare we say it, even more adorable — Charles Manson. 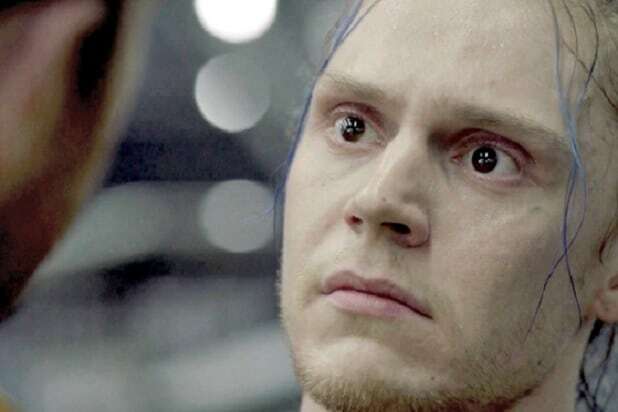 “American Horror Story” co-creator Ryan Murphy gave fans of the FX anthology series a treat on Thursday, sharing an image of Evan Peters in character as notorious cult leader Charles Manson, who led his band of blood-thirsty hippies through a terror spree in Southern California in the late ’60s. “Evan Peters or Charles Manson?” Murphy captioned the photo, which features Peters with an appropriately wild gleam in his eye and his tongue slightly protruding. 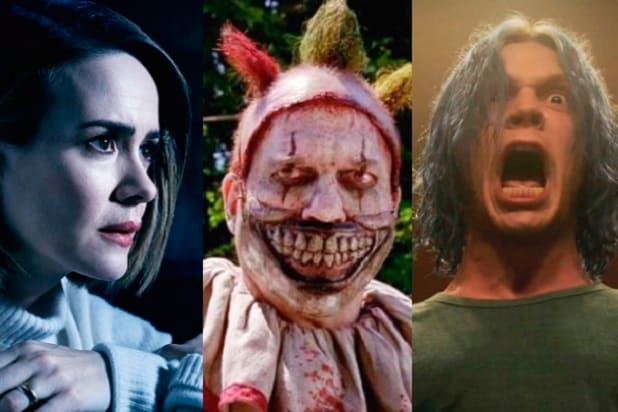 Peters has been tasked with portraying multiple characters on the current run of “American Horror Story,” which has been sub-dubbed “Cult.” In addition to his main character, cult leader Kai Anderson, Peters also portrayed pop artist Andy Warhol in this week’s episode. Peters has also been tapped to portray Manson, as well as cult leaders David Koresh and Jim Jones, during the season. What do you think of Peters as Charles Manson? Share your thoughts in the comments section.